Nehring Electrical Works has recently completed an $8,000,000 expansion to our manufacturing facility in DeKalb, Illinois. This expansion was completed and running at the start of the first quarter of 2009. We will significantly increase our production capacity for Aluminum Transmission and Distribution Conductors. This state of the art facility will increase and improve our current product offering. Key products targeted in this expansion will be AAC, ACSR, ACSR/AW, ACSS, ACSS/AW, and AAAC. 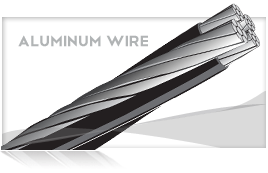 Nehring will be able to manufacture sizes 8 AWG through 2500 MCM. In addition we will now be able to supply conductor on 96” RMT’s. In the past we were limited to 90” RMT’s. 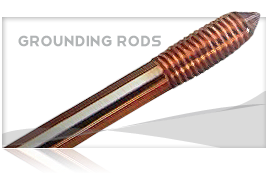 We will also be able to manufacture conductor with up to 127 strand construction. Nehring is the one to call for all your wire and cable requirements. 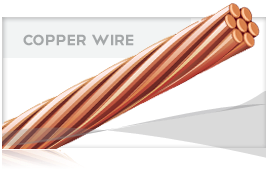 We are one of the few U.S. based companies manufacturing both copper and aluminum conductors.